I had the humble pleasure of meeting Maria as well as Jessie from T Galleria this month for a little sneak peak at the newly renovated building. Located in Sydney's historic precinct, The Rocks, I had walked past this building on several occasions and was always in complete awe of its rich architecture. With a series of large skylights allowing an abundance of natural daylight into the majestic atrium below one can't help but feel an appreciation for the new refurbished space which has recently undergone renovations. The juxtaposition of the contemporary new, white minimal fit out against the traditional, brick façade all fits together so seamlessly. 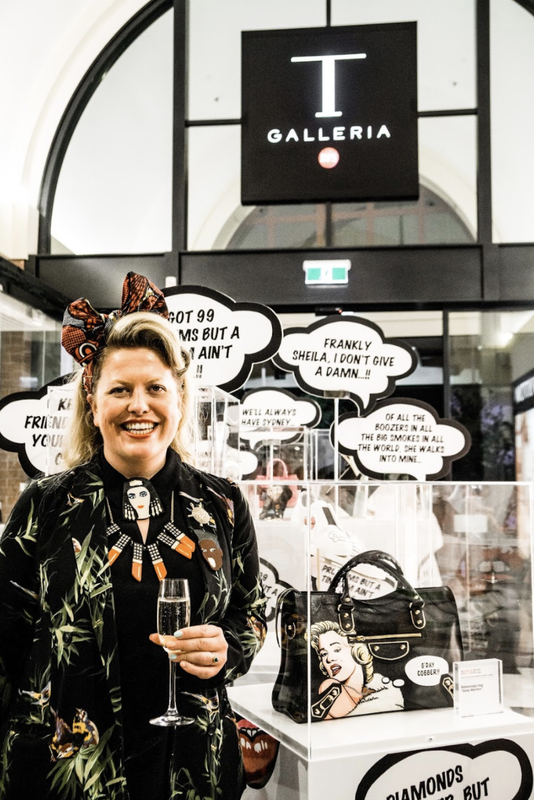 DFS Group, the world’s leading luxury travel retailer, will be opening it's newly renovated T Galleria by DFS, Sydney tonight on George Street in Sydney’s Central Business District. 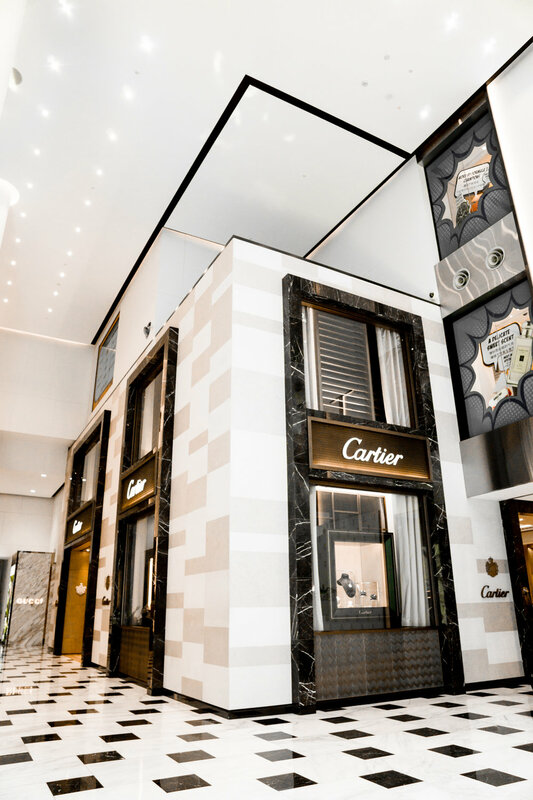 The event will feature an incredibly special street performance by the Sydney Dance Company, a live painting demonstration by acclaimed British artist Boyarde, and an exclusive shopping experience with leading luxury brands. 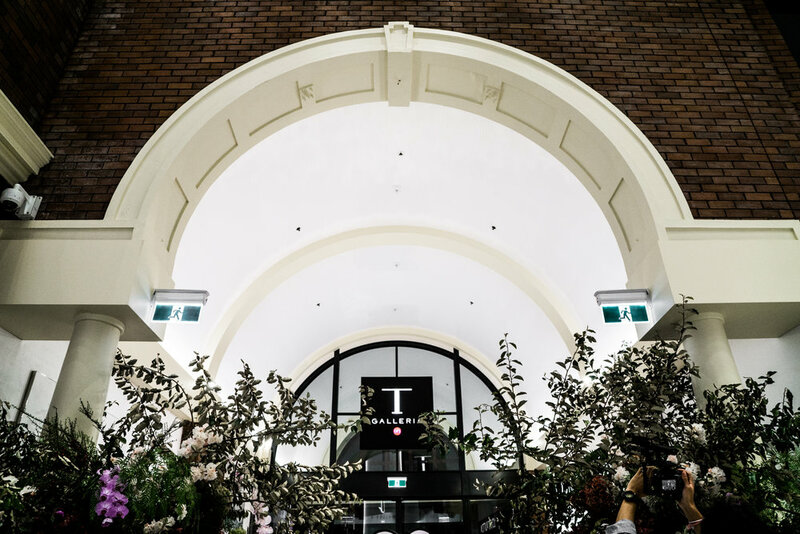 Located in the heart of the historic precinct of The Rocks for 29 years, T Galleria by DFS, Sydney is the city’s only downtown duty-free destination, just steps away from the famous Sydney Opera House and Harbour Bridge. 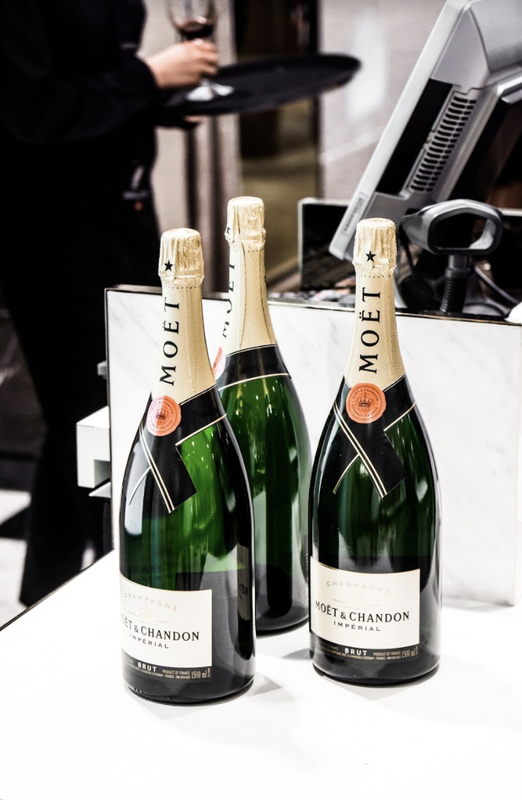 It showcases an extensive selection of products across DFS’ five pillars of luxury: Wines and Spirits, Beauty and Fragrances, Watches and Jewellery, Fashion and Accessories, and Food and Gifts. 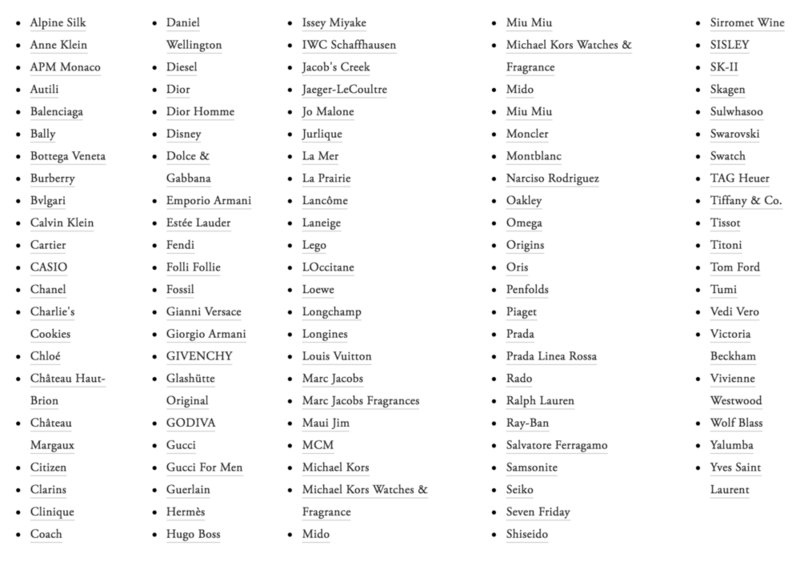 DFS Group are the world’s leading luxury travel retailer. 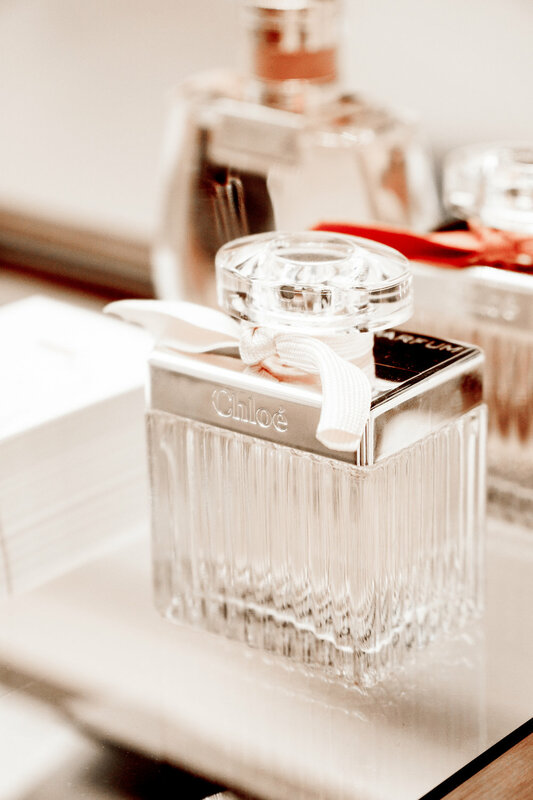 Established in Hong Kong in 1960, the DFS Group continues to be a pioneer in global luxury travel retail, offering its customers a carefully curated selection of exceptional products from over 700 of the most desired brands through 420 boutiques on four continents. 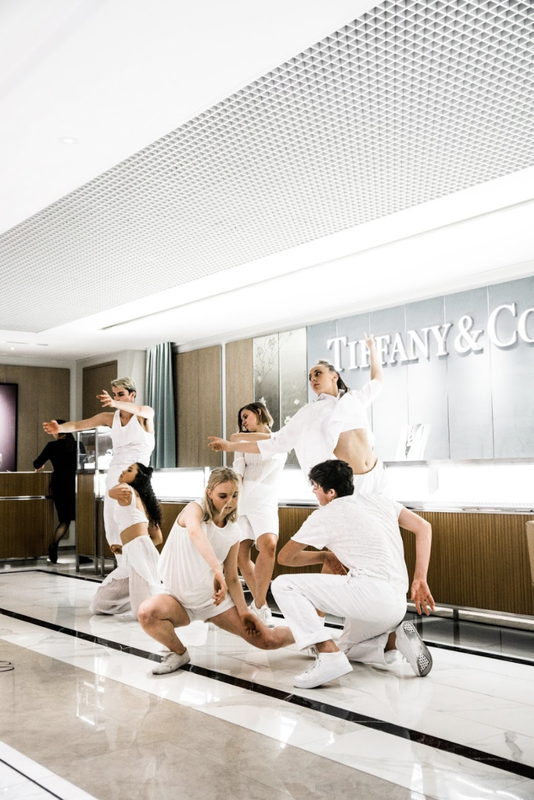 To catch a glimpse of the special street performance by the Sydney Dance Company, pop by the Ground Floor of T Galleria in The Rocks, 155 George Street, Sydney from 6pm to 9pm on the 14th of April, 2018. 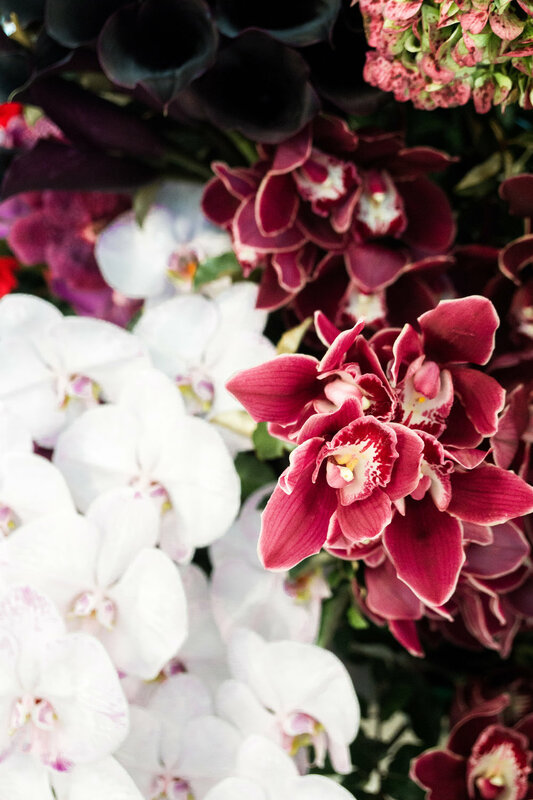 If you're traveling internationally within 60 days of purchase, you can enjoy duty free prices when you present your travel documentation in store. Thank you for having me, and for giving me a wonderful tour and opportunity to meet the hard working team of DFS Australia!